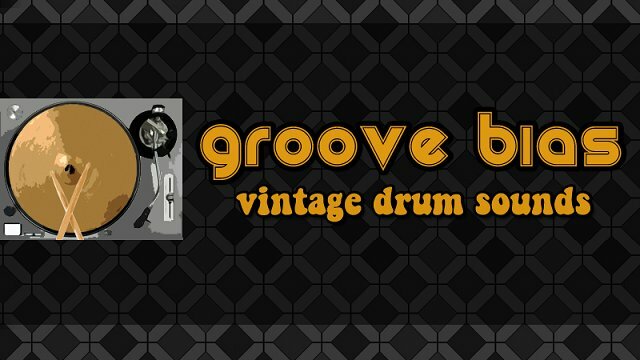 The goal of Groove Bias was to create a set of deeply-sampled acoustic drum kits inspired by classic 60s and 70s records, along with the timeless breakbeats we all know and love. For decades, these sounds have been imitated and sampled over and over, but frequently with modern equipment. Not so with this library. Impact Soundworks’ motto was “the more tubes, the better,” and engineers were armed to the teeth with beat-up mics, analog gear, vintage drums and tape machines. 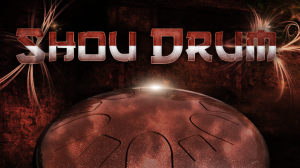 Groove Bias is a superb drum tool for a wide variety of genres. It’s ideal for hip hop, soul, and funk, but the warm kits and flexible dry recordings make it well-suited for classic rock, jazz, and fusion as well. 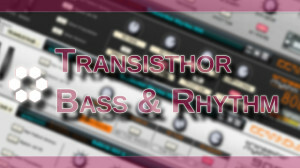 With sound sculpting tools built into the Combinator patches, Groove Bias is even excellent for many EDM genres like big beat, drum and bass, or breakbeat: just slam it with even more compression, saturation, and dirt for an instantly huge sound. For the tweakers, customizing your own kits is simple. Every drum part (snare, snare overheads, hihat, kick, etc) has its own NN-XT patch. 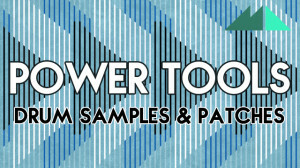 So, you can tweak any Combinator kit to taste simply by swapping out NN-XT parts for the ones you want, or even create your own custom kits from scratch. Of course, while the drum samples are as vintage as they come, they were also recorded with modern sensibilities: up to 10 dynamic (velocity) levels and 10 round robin variations per note means the ‘machine gun’ effect is a thing of the past. Snare rolls, double kicks, blazing hi-hat lines and tom fills are all no problem, even at very fast tempos.